The CX-3 is based on the new Mazda2. Mazda have confirmed that the upcoming Los Angeles Auto Show (which starts on November 18) will see the world premiere of the entry-level CX-3 crossover. 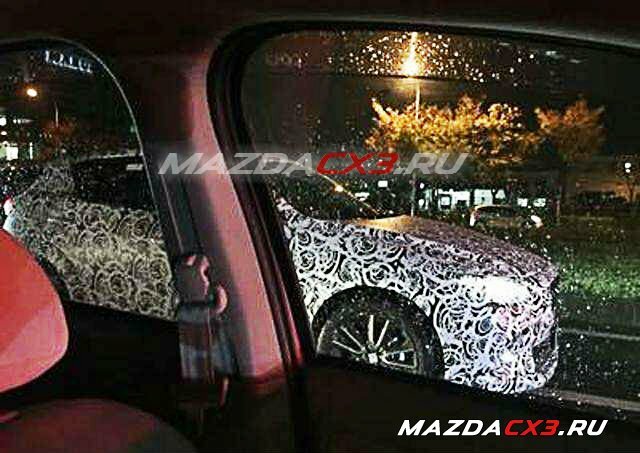 The CX-3 will become the third member in Mazda's crossover offering, slotting below the CX-5 and CX-9, and was spotted testing recently. The CX-3 is likely to be powered by a 1.5L gasoline engine. 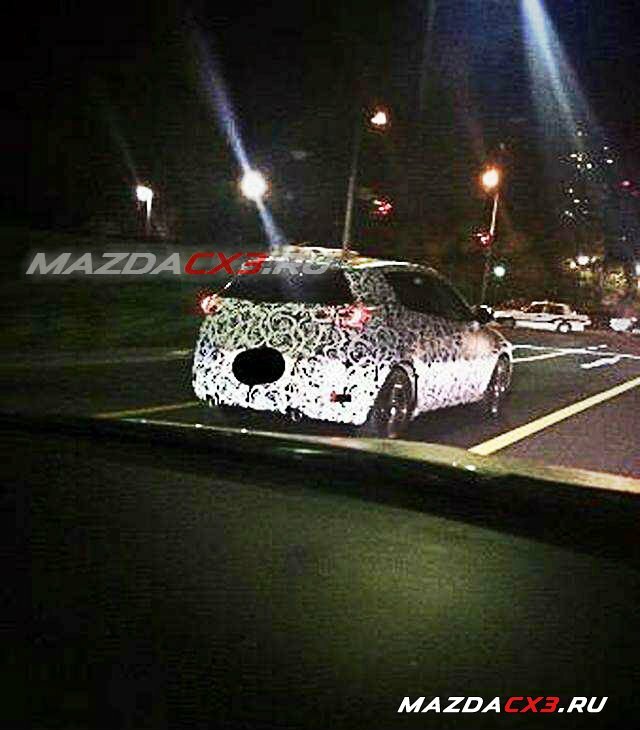 As these spyshots show, the CX-3 may not look as butch or as rugged as the Ford EcoSport, its main competitor, but sports a high roof section and a noticeably increased ride height compared to the Mazda2 on which it is based. Mazda said in a press release that the CX-3 will feature the brand's KODO design language "evolved to produce a sharper form with an enhanced sense of speed." The CX-3 will likely be a front-wheel drive offering. Power for the car would come from a 1.5-liter four-cylinder SKYACTIV engine which makes 113 bhp and 148 Nm of torque on the Mazda2. Mazda is likely to offer 6-speed manual and automatic transmissions, however, the CX-3 will not get a 4WD system according to reports. The LA Auto Show will also see the refreshed Mazda6 and CX-5 world premiere.